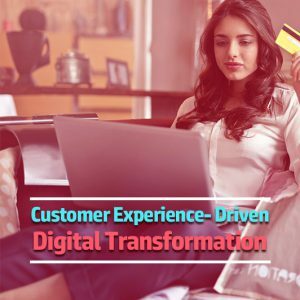 As smartphone ‘form factors’ continue to remain increasingly homogenized, with not much to differentiate, smartphone brands are looking for new spec differentiators to define themselves in a hyper-competitive market. One such spec is the ‘Smartphone Camera’. As per data from recent CMR Mobile Industry Consumer Insights (MICI) Surveys, one of the key consideration for smartphone buyers remains the Smartphone Camera. As per the latest MICI Survey, 89% of those surveyed amongst millennials, indicated the Camera specs, as key for their smartphone purchase. Most smartphone brands have been focused on driving value propositions around cameras, with the fight centered around megapixels. Given the megapixel war has reached a zenith, it is no wonder that smartphone brands are now looking at dual- and triple- camera set-ups as the next battleground. A couple of years ago, dual camera smartphones became mainstream, with smartphone brands bringing dual cameras in the front and back of smartphones. While initially it was premium, we have now seen mass adoption of dual camera phones, across price bands, with various spec configurations. Smartphones with single camera are a rarity these days. So, what do more cameras on a smartphone achieve? Beyond messaging to potential consumers, more cameras will translate into significant quality enhancements in photography, compared to single-camera phones. Imagine cameras set at different focal lengths, apertures, and capturing multiple images for composite images. As a result of multiple cameras on phones, images will be more detailed, with improved low light performance, and sharper as well, with enhanced dynamic range. So, what are the trends for multi-camera smartphones in India? 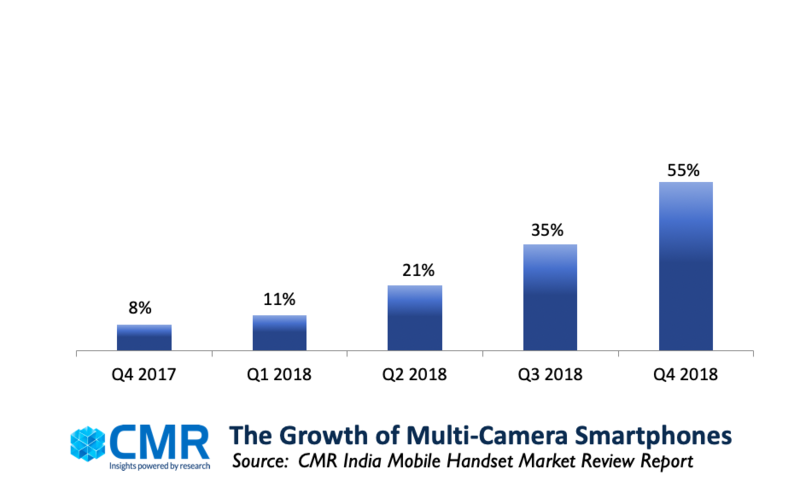 As per data from CMR India Mobile Handset Review Report, the market share of multi-camera smartphones has spiraled to a whopping 32% in 2018, from a mere 4% the year before. New technological innovations, when introduced, come at a premium pricepoint. 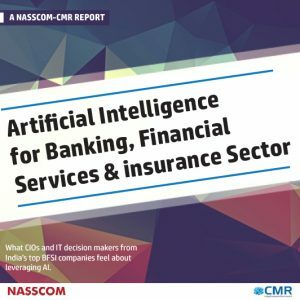 It is only when they gain mainstream market acceptance that the prices fall, on the back of various iterative innovations enabling product and cost innovations. As such, multi-camera smartphones are a rarity in the affordable smartphone segment, except a few, including the likes of Infocus Vision 3 and Coolpad Mega 5A. Redmi Note 5 Pro and Vivo Y83 are some of the dominant smartphones operating in this segment. 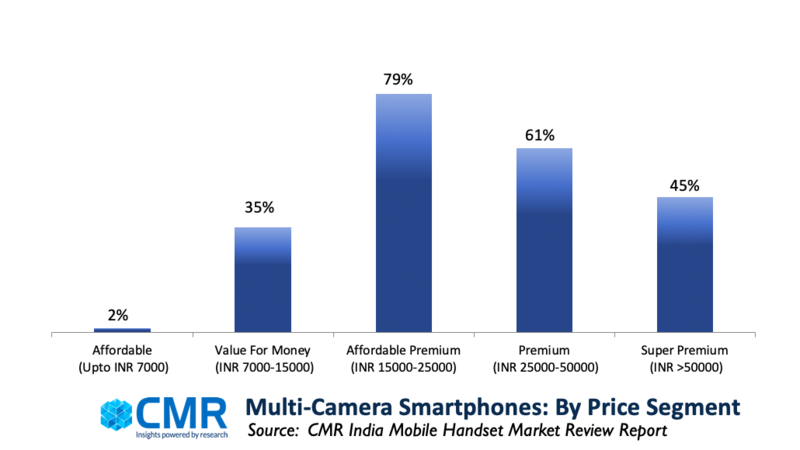 Multi camera smartphones are predominantly dominant in this price segment, and accounting for 79% of the smartphone camera setups, as per CMR data. Some popular smartphone models in this price segment, include the likes of Xiaomi Poco F1 and Vivo V9. Samsung Galaxy A9, Oneplus 6 and the Oneplus 6T are some popular smartphone models in this price range, wherein multi-cameras account for 69% of the smartphones. 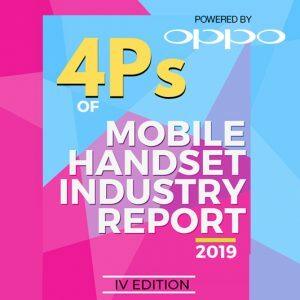 As per data from CMR Mobile Handset Market Review Report, the share of multi-camera smartphones has been on a steady rise, and reaching 55% at the end of Q4 2018. 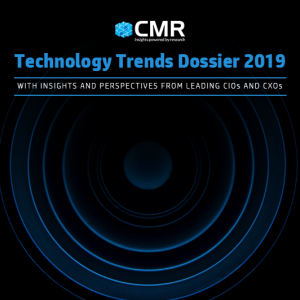 Going forward, in 2019, CMR estimates point to the market share of multi-camera smartphones potentially crossing 65%. Consumer interest in multiple-camera smartphones will rise on account of the superior photo outputs in a variety of contexts, including low-light. Given the millennial interest in smartphone photography, the multi-camera smartphones will continue to see a spike. If the likes of Nokia 9 PureView succeed, one can anticipate more than three rear cameras to grow. Going forward, the affordable and value for money smartphones represent a major, and as yet, untapped market opportunity.